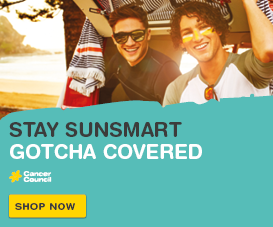 Sign up to become a regular monthly donor and help fund cancer research breakthroughs. Your regular donations will give us the confidence to commit funding to long-term projects. 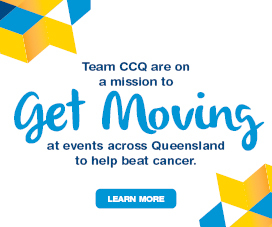 By joining our Breakthrough program, you can help us make lifesaving discoveries, help Queenslanders reduce their cancer risk, and provide emotional and financial support to families affected by cancer. Each month, an amount you have chosen is automatically debited from your credit card or bank account. You can increase or decrease your monthly donation, or cancel your donation at any time. Donations of $2 and over are tax deductible and, at the end of the financial year, we’ll send you an annual receipt to help you with your tax return. To thank you for your support, we will keep you updated on our activities and achievements. You will receive updates and progress reports about cancer research, prevention and early detection, events, and tips for keeping you and your family healthy. Any questions? 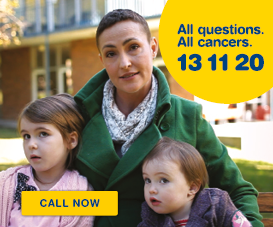 Simply call the donor hotline on 1300 663 936 and we can help you.